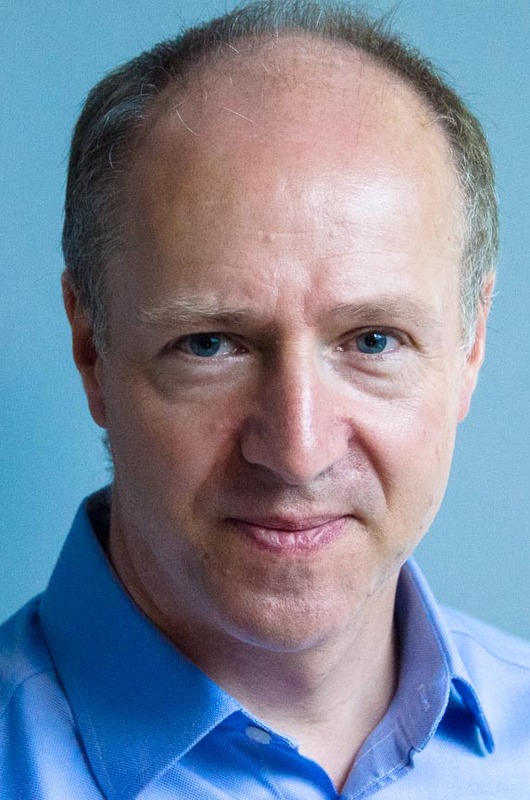 Jonathan Dakin is a Consultant Respiratory Physician based at the Royal Surrey County Hospital in Guildford. He practices privately at the Nuffield Guildford Hospital. Dr Dakin trained in Respiratory and Critical Care medicine in London, gaining a research fellowship at the Royal Brompton Hospital where he completed an MD doctoral degree within the National Heart and Lung Institute of Imperial College. He is also trained and experienced in Sleep Medicine and holds accreditation with the European Sleep Research Society as a Somnologist. He sees patients with all aspects of Respiratory disease, including asthma, lung cancer, respiratory infection, persistent cough, tuberculosis, COPD (chronic bronchitis / emphysema), interstitial lung disease and pulmonary fibrosis. Initially appointed to a Consultant post at Queen Alexandra Hospital, he became Clinical Director of Respiratory and Sleep Medicine in Portsmouth before moving to a Consultant post at the Royal Surrey County Hospital in 2015 to be nearer to his family home in Farnham. Dr Dakin has two young children and is married to an Anaesthetist. At weekends he enjoys sailing a Laser dinghy (very badly) at a local sailing club, where he was the secretary until recently. Dr Dakin has been a Consultant for 14 years and has exceptionally wide experience within the field of Respiratory Medicine, having set up, developed and managed various subspecialist services within the NHS. A large part if his current practice is dealing with coughs and shortness of breath, particularly asthma. Dr Dakin is a member of the lung cancer team at the Royal Surrey County Hospital. A resumé is given below of previous and current experience. Dr Dakin established and developed a home ventilation service at Queen Alexandra Hospital for people who require overnight ventilatory support. This service looks after 200 people who require various levels of support, from straightforward to highly complex including home tracheostomy ventilation and management. For seven years, Dr Dakin established and led a comprehensive Sleep Service in Portsmouth dealing with all aspects of Sleep medicine including sleep apnoea, narcolepsy, parasomnias and disorders of sleep phase. He works closely with Streamline Surgical to optimise people who are considering weight loss surgery. Dr Dakin ran a specialised infection clinic, looking after more than 200 people with recurrent respiratory infection, including those with bronchiectasis and / or immune deficiency. Attending the clinic were many people with complex and unusual infections, including fungal disease and other atypical organisms. After several years of developing and running this service Dr Dakin passed it on to a colleague to take up new challenges. Dr Dakin has an interest in the investigation of people who are short of breath, and has co-authored a textbook on this subject, Making sense of Lung Function. Follow the link here for access to two sample chapters. In Portsmouth Dr Dakin ran and developed a specialised clinic looking after 500 people with conditions known as interstitial lung diseases, which can progress to scarring of the lung or “pulmonary fibrosis”. These conditions include sarcoidosis, idiopathic pulmonary fibrosis, those related to occupational exposure eg asbestosis, those related to allergy such as hypersensitivity pneumonitis and those related to rheumatological conditions. Although Dr Dakin has now moved on from Portsmouth he maintains a keen interest in these conditions.